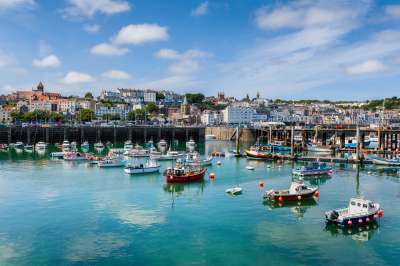 With a bustling harbour and pretty cobblestone streets, this France-meets-Britain isle offers the best of both cultures. Head to the hiking trails to soak up fresh spring air and stunning sea views, admiring pretty coves and quaint villages as you go. Be sure to build up an appetite - the waterfront is lined with deliciously catered restaurants and buzzing bars, ready for sampling! Offering balmy climes and culture aplenty, Marrakech provides the ultimate change of scene. 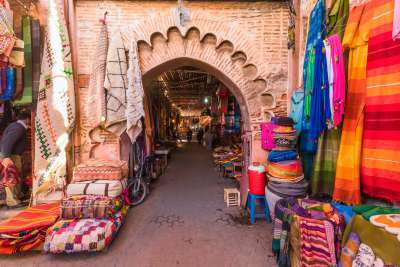 While all inclusive resorts offer twinkling pools and lively waterparks (a welcome respite from the May heat), venture into the city and you’ll discover a riot of intricate tilework, plus souks selling everything from spices to ceramics. Come May, this sun-soaked island has well and truly woken from its winter slumber. Celebrate by biting into an oozing cannoli, scooping creamy gelato from a cone, and twirling garlicky pasta around your fork. 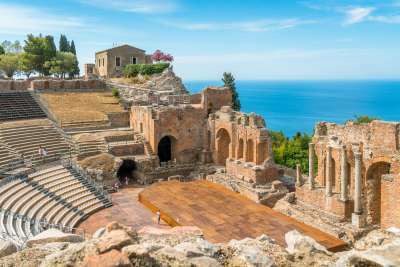 Sicily is home to ancient ruins, flower-filled hiking trails and azure sea views - the ultimate spring break. Flock here for a true taste of Spain. You’ll spend your evenings sampling tapas in crowded bars, watching (or participating in!) flamenco and sipping sangria in a sunny plaza. May brings pleasant temperatures measuring in the mid-twenties - perfect T-shirt weather. This Montenegrin destination offers a picturesque vantage point from which to enjoy your bank holiday. Clustered around a turquoise harbour, its old town backs majestically onto towering cliffs. Jump into a speedboat to enjoy a tour of the harbour, wind through the medieval streets in search of souvenirs, or make friends with the hundreds of cats that inhabit the narrow laneways. You don’t have to travel far to make the most of a long weekend. In fact, May is one of the best times to visit this spellbinding countryside, as you’ll beat the hordes of tourists that flock here come the summer months. 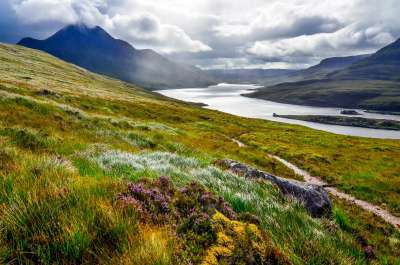 Scotland’s mountains, lochs and seaways offer some of the most beautiful landscape views in Europe, and the wide open spaces offer numerous chances to find true solitude. Bliss! 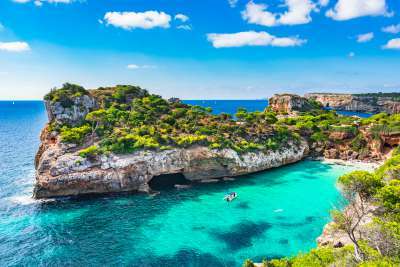 Majorca needs little introduction - this sun-soaked Balearic is known for its picturesque blue bays, lush meadows, hilltop monasteries and peaceful groves and vineyards. A long weekend spent here can take whatever turn you choose - opt for a soulful escape spent hiking and finding hidden bays, or go full beach bum at an all inclusive resort featuring seafront views and a lounger-fringed pool. 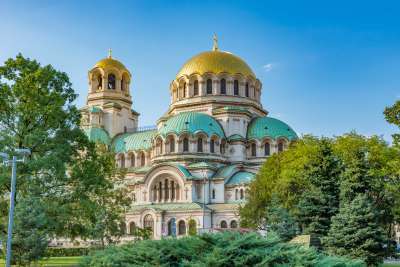 Often overlooked in favour of Bulgaria's beach and mountain resorts, Sofia is a hidden gem home to an engaging history. Wallet-friendly bars and restaurants are sure to make your stay all the more indulgent, while Ottoman mosques, Red Army monuments and old churches will keep history buffs enthused. Whether your passion is surfing, beach-lounging, or eating custard tarts, you’re sure to find your groove in this paradise. While resort towns offer up waterparks and a buzzing nightlife, venture further afield and you’ll find historic towns, quaint villages and protected lagoons filled with singing birdlife. 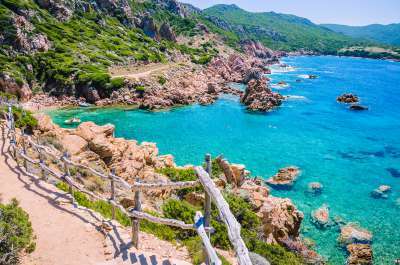 Sugar-white sand and sapphire seas - Sardinia is home to some of Europe’s most awe-inspiring beaches. What better way to celebrate spring! 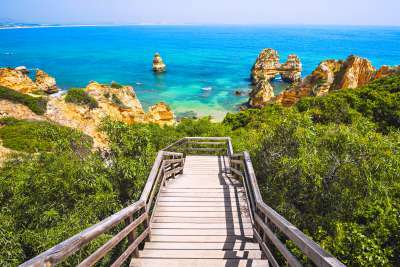 Venture off the beaten path and you’ll find emerald-hued oak forests, rugged hiking hills and shipwrecks scattered off the coast of Caligari. Build up an appetite as you explore, then reward yourself richly with some of Italy’s most indulgent culinary offerings.